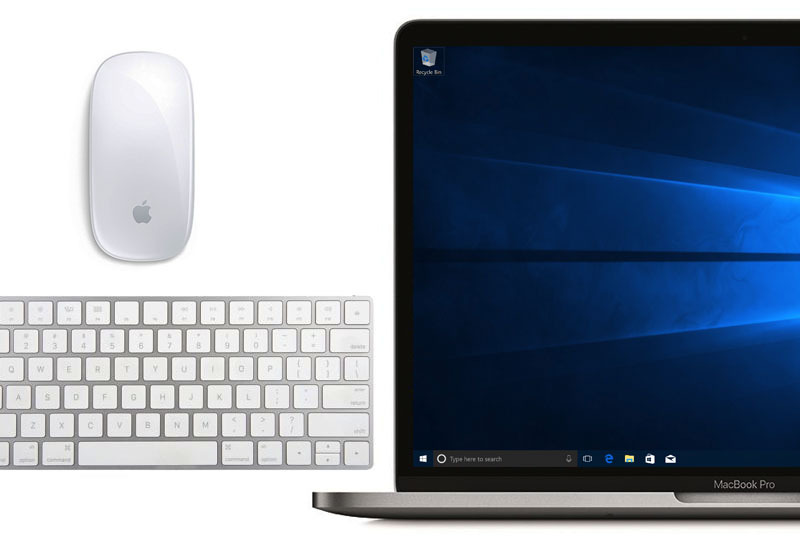 This tutorial will show you how to connect your Magic Mouse or Magic Keyboard or Magic Trackpad to your Windows 10 computer (or Mac running Boot Camp). 1. Open the Bluetooth settings. 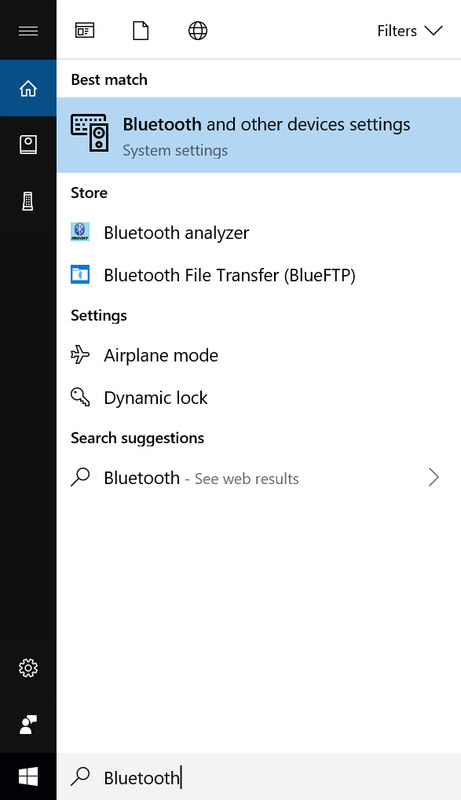 You can do this by typing "Bluetooth" in the Search bar on the bottom left corner of the screen and going to Bluetooth and other devices settings. 2. 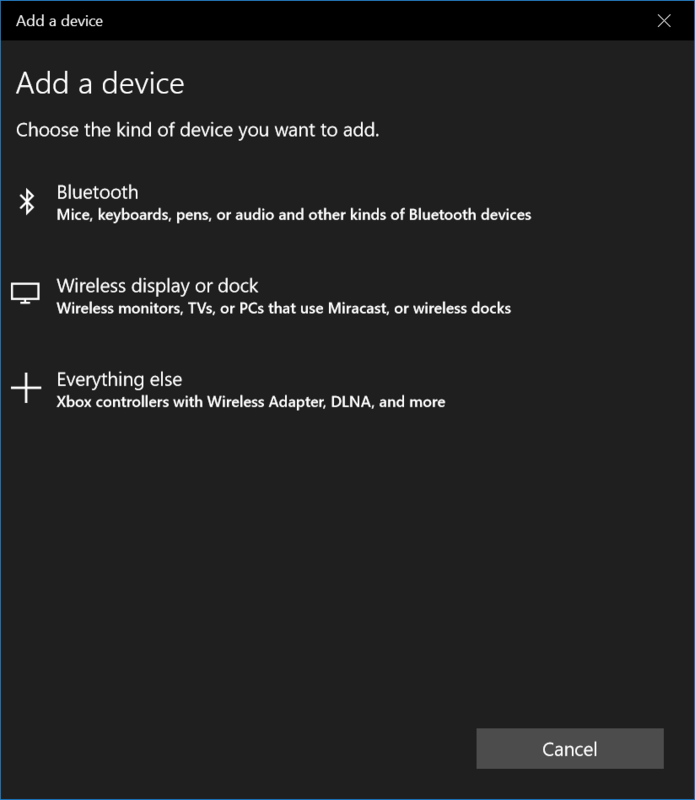 Now press Add Bluetooth or other device. 3. 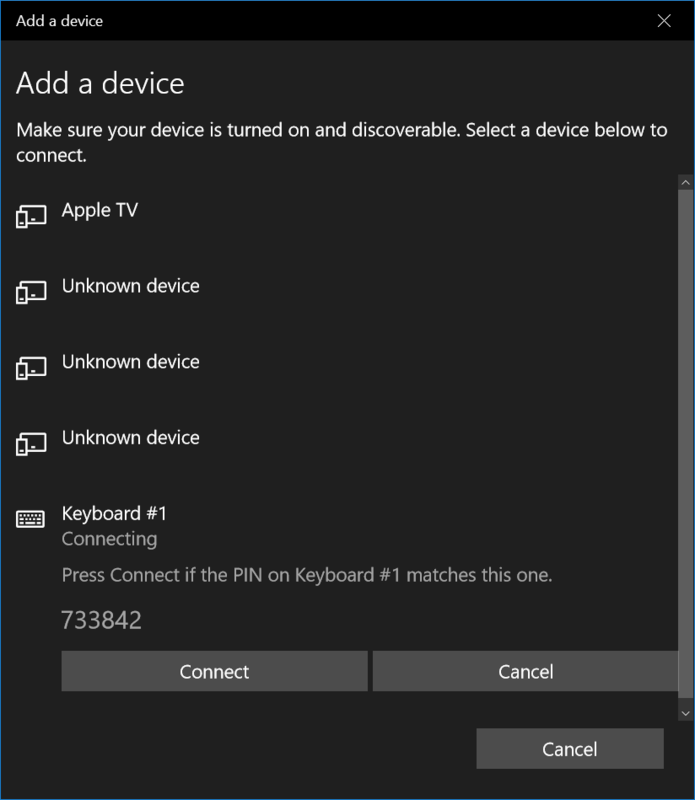 Select Bluetooth and make sure your Magic Mouse/Keyboard/Trackpad is ON. 4. 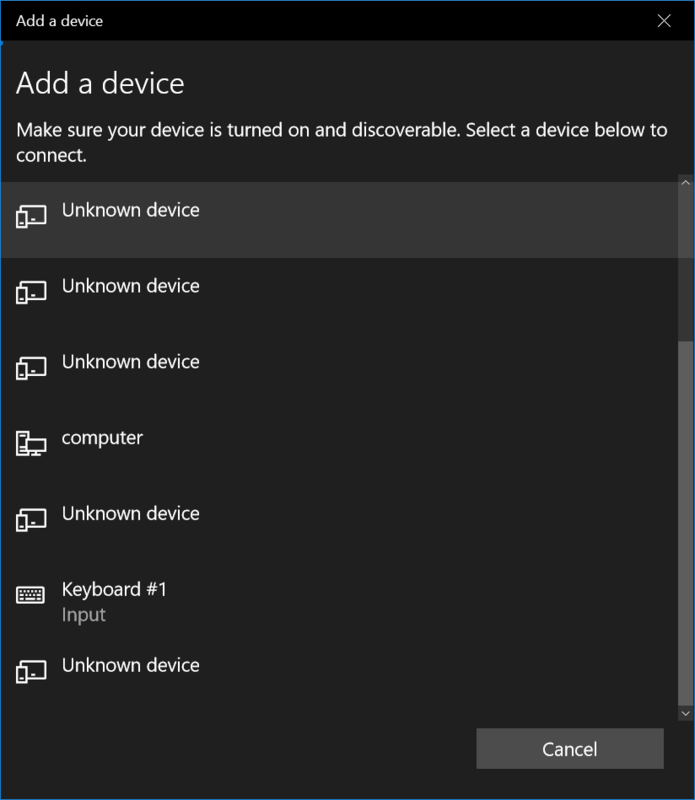 Find your device and click on it to connect. 5. If prompted to verify the PIN, press Connect. 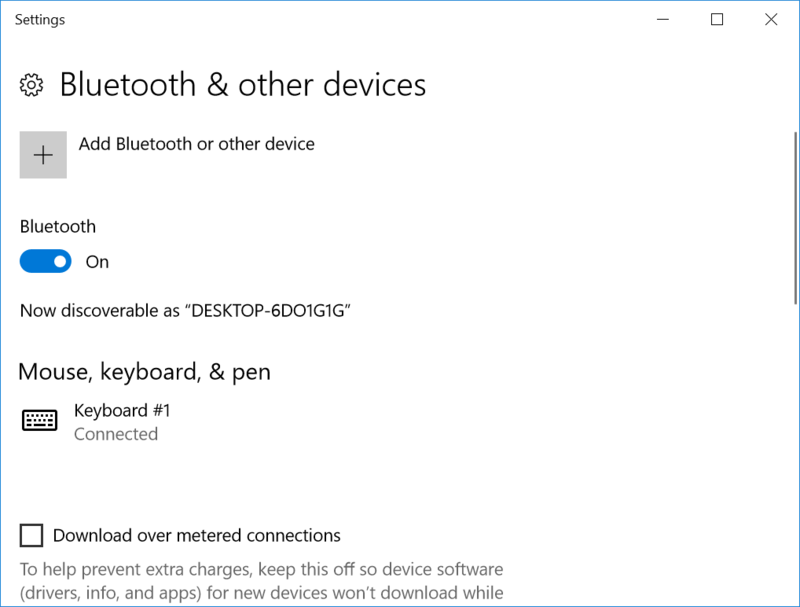 Your Magic Mouse/Keyboard/Trackpad should now be connected to your Windows 10 computer. This is the same process for Macs running Boot Camp. For those who are experiencing an issue with their Magic Mouse or Magic Keyboard or Magic Trackpad disconnecting constantly and randomly, please read out guide to fix the issue here.